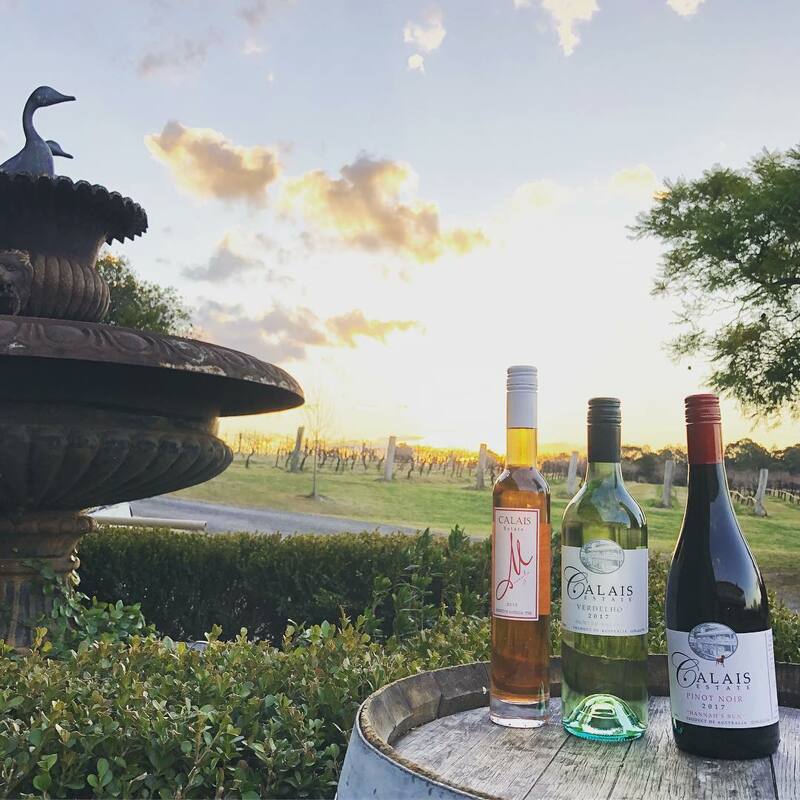 We are inviting all family, friends and supporters to join our riders and celebrate their incredible efforts with a relaxed long luncheon at the award winning Calais Estate winery, home to one of the largest collections of boutique wines in the Hunter Valley. Celebrate in style at the finish line! 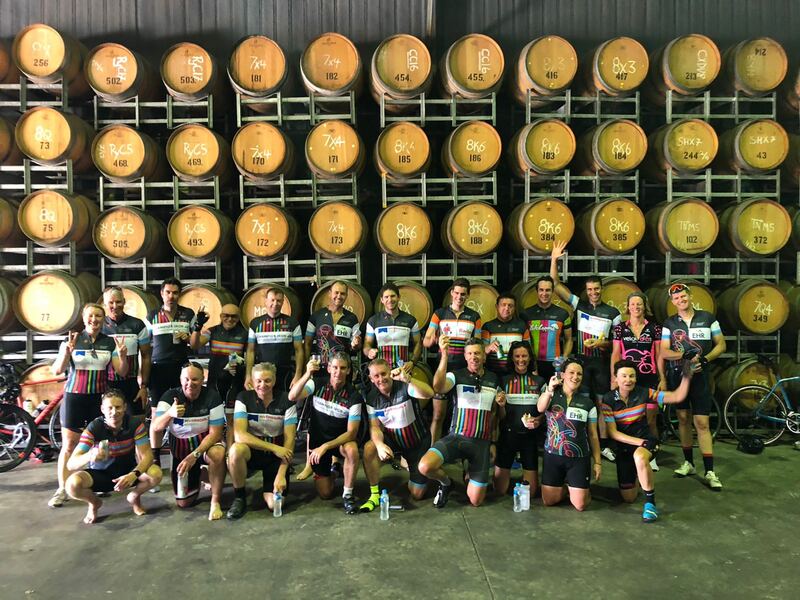 The Estate Barrel room and beautiful vineyard grounds will again form the backdrop to our finishing line and we will then linger over a long lunch to celebrate the finish of another incredible bike ride on what would have been Lucie Leonard's 41st birthday weekend. 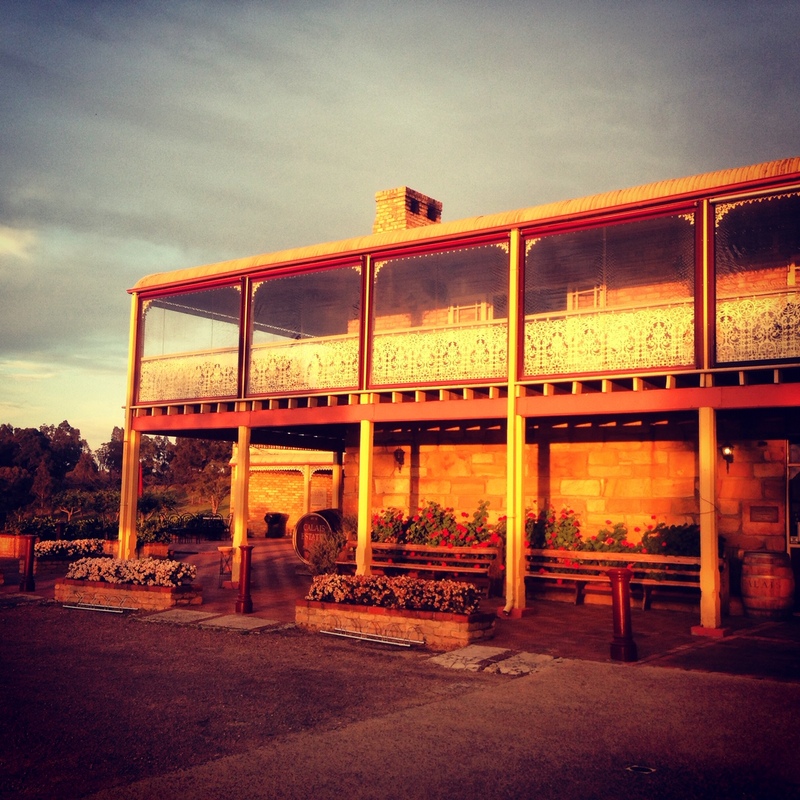 Join us for an unforgettable 3 course lunch, accompanied by Estate wines, speeches, awards and music. 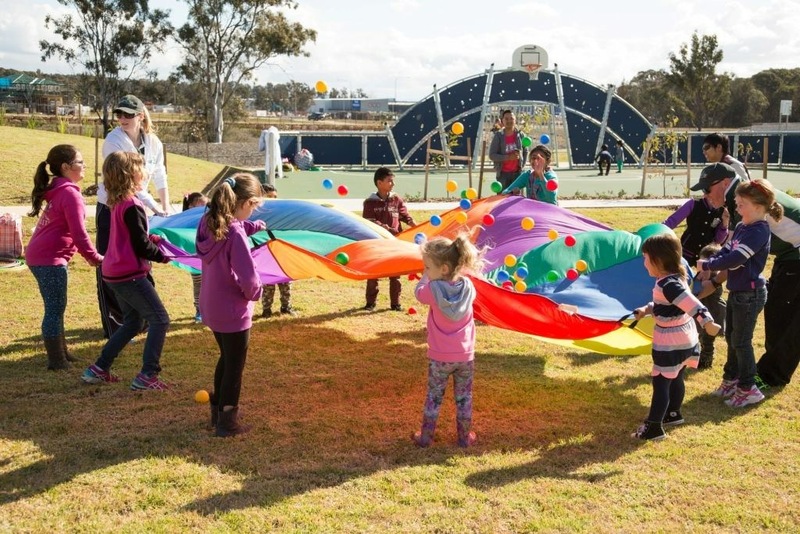 If you are bringing the kids you can relax while they’re entertained by a dedicated kids party team, all included in the ticket price.